New Drug testing kits will be used when West Midlands Police pull over suspected drink drivers in a new bid to reduce the amount of drug driving related deaths. After it was recently announced that the Scottish drink driving limit would be nearly halved, it is hoped that new equipment that can indicate whether cannabis has been used by drivers will reduce the amount of road deaths that are caused by drug driving. “Drink driving is a continuing problem despite all of the successes in reducing the number of offenders over the years.” says Inspector Greg Jennings, who has taken the reigns of the anti-drink-drive festive campaign this year. “We continue to target drunk drivers who put themselves and others at risk when they get behind the wheel. 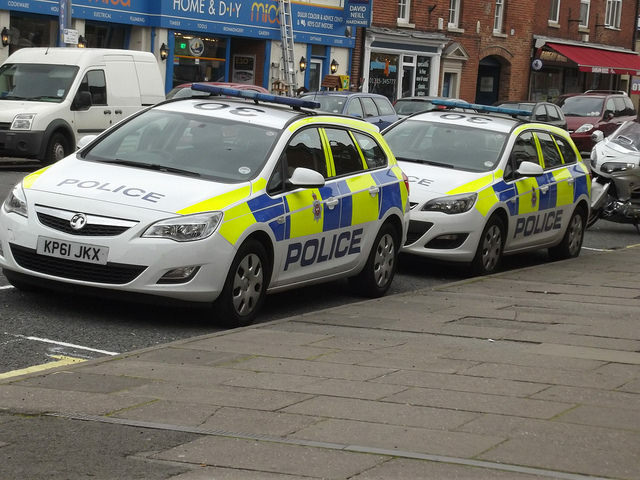 “However, it’s not just drink driving that kills and injures – we see too many people who seem to think it is acceptable to drive when they are using, or have recently used, cannabis and other illegal drugs. West Midlands Police will also make a point of naming every drink or drug driver charged with an offence during the Christmas period. Last year, in 2013, 205 drivers charged with drink or drug driving were named on the West Midlands Police website. 290 people were killed in 2012 due to drink drive accidents, a rise of 25% on the 2011 figures, in which 230 people died. In comparison the figures are greatly reduced, in the 70s and 80s they had years where more than 1,400 deaths were recorded every year, but drink drive related deaths are preventable and if people stopped getting behind the wheel drunk more lives could be saved. A survey taken by confused.com found that 19% of the 2,000 asked had driven under the influence of stimulants. More than a third of the people who admitted to using stimulants said they had taken cannabis, cocaine, heroin, ecstasy or amphetamines. The other two thirds had taken prescribed medicines such as anti-histamines, anti-depressants and morphine. As always, our advice to you is to not drink an alcoholic beverage if you will be driving at night. If you have been charged with a driving conviction, and are struggling to find a fair insurance provider then look no further than Think Insurance. This entry was posted in Drink Driver Insurance, Driving Conviction Insurance on December 2, 2014 by admin. How Much Alcohol Can I Drink and be Legal to Drive? Think Insurance investigate how much alcohol can be consumed before going over the legal limit. Alcohol and driving are not a good mix, and in 2012, 1,200 people were injured seriously in the United Kingdom because a driver was over the limit, 280 were killed. Though the drink driving figures are still incredibly high, drink driving accidents have decreased massively. Since 1979, deaths and serious injuries that are a result of drink driving, have fallen by over 3/4. 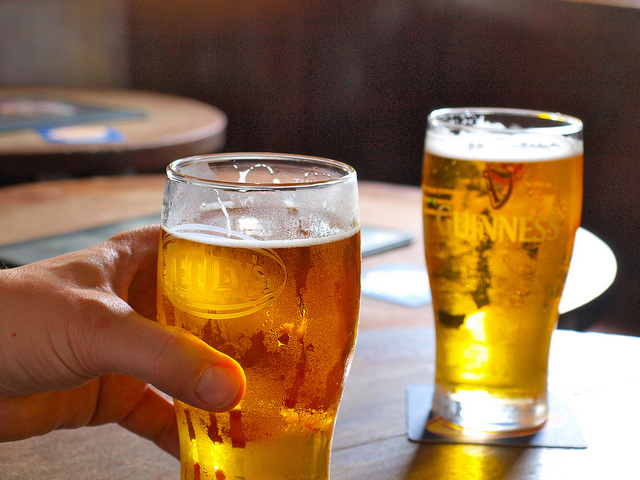 We highly recommend that the safest amount you should drink is to not drink at all. 107 mg per 100 ml of urine. This is important information but how are drivers supposed to know if they are over the limit? The trouble is, without your own tester this is near impossible to know exactly, and a huge amount of variances can affect the amount of alcohol in your system. The law in Scotland will change to 50mg per 100 ml of blood on December 5th. The alcohol percentage of your drink and the amount you have will affect your driving greatly. High percentage alcohols are not recommended. High stress levels could put you over the limit. If you have eaten nothing you will be much less able to drive than if you have eaten a full meal with your drink. After proposals to slash the current drink drive limit from 80 mg of alcohol per 100 ml of blood to 50 mg the Daily Mail newspaper did a series of tests to see how much alcohol affects driving and how much they needed to go over the limit. The test was performed on 4 different volunteers each with different height, weight, age and gender. A slim, 8st 8lb dancer needed more alcohol to meet the UK limit than a woman 2st heavier than her. One driver harshly braked 80% more often after three shots of vodka. A 16 stone man was actually legal to drive and better at maintaining the road after five shots of vodka, the equivalent of 3.5 beers. A young man became slower and more cautious when he had hit the UK alcohol limit. The results varied so much that you couldn’t say the results were conclusive to any particular type of person. It clearly would not be safe to say how much one person can drink and still drive, because there are too many variables. If you need Convicted Drivers insurance we can help. We don’t judge and we won’t shy away like many other insurers, so get in touch now. This entry was posted in Drink Driver Insurance on November 18, 2014 by admin. A recent study revealed that the majority of ‘passive passengers’ would turn a blind eye if they witnessed a driver drinking alcohol at the wheel. Research has revealed that 1 in 10 of adult car passengers would not challenge dangerous behavior, with 45% of UK adults admitting they would not intervene if a driver hit another person’s vehicle or property and drove off, and 93% would be too scared to criticise their partner’s driving skills. 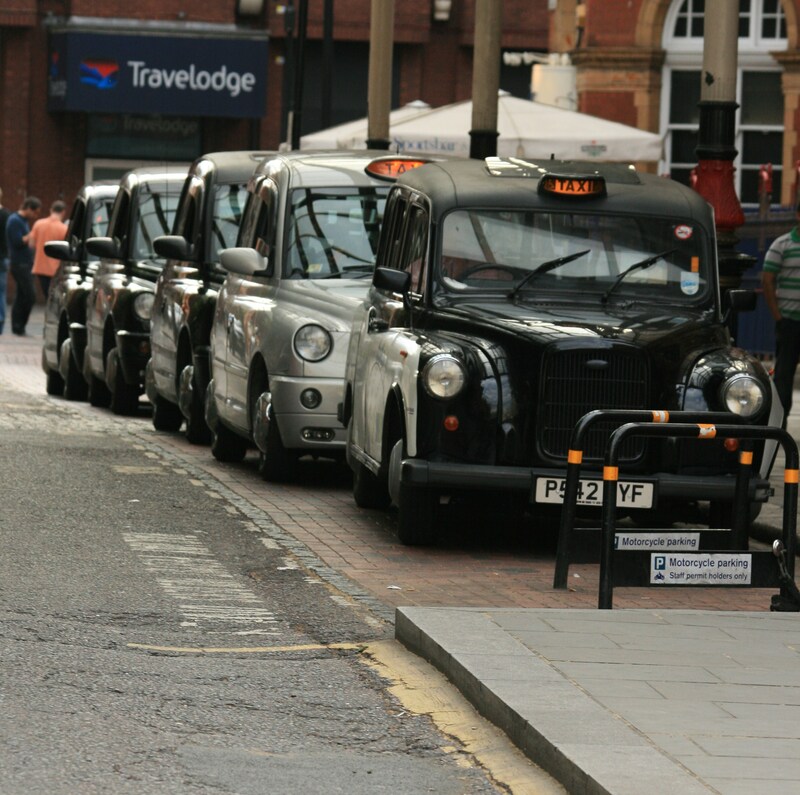 It has also been reported that 12% of UK adults had admitted they would now question the road skills of a professional cab driver, despite feeling that their personal safety was at risk, and 17% would not say anything to a bus driver. 22 % of Passengers that chose to put manners before their own safety said it was because they wanted to avoid confrontation, even though half of the drivers asked said they would welcome feedback. The study highlighted that 60% of female passengers would be more likely to speak up if a child was traveling with them in the car, and 46% of men would do the same. A spokesperson from the research group said: ‘Most of us are taught to adhere to a “my car, my rules” mentality from a young age but, as this research suggests, this is leading people to overlook illegal or downright dangerous behavior. If you have been convicted of a driving offense and are now looking for car insurance, get in touch with Think Insurance today. Think Insurance can offer you competitive quote no matter what your driving record. Click here for more information on Think Insurance’s Convicted Driver Insurance, and see how much you can save. Are sat navs a driving distraction? This entry was posted in Drink Driver Insurance on June 19, 2014 by admin. 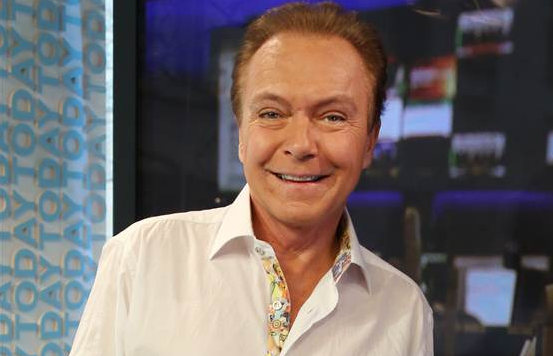 David Cassidy has been arrested for the third time for driving while under the influence, and now faces jail. The 63-year-old was pulled over by police after he was spotted making an illegal right turn when exiting on a freeway. A field sobriety test showed he .19, which is more than twice the legal limit. 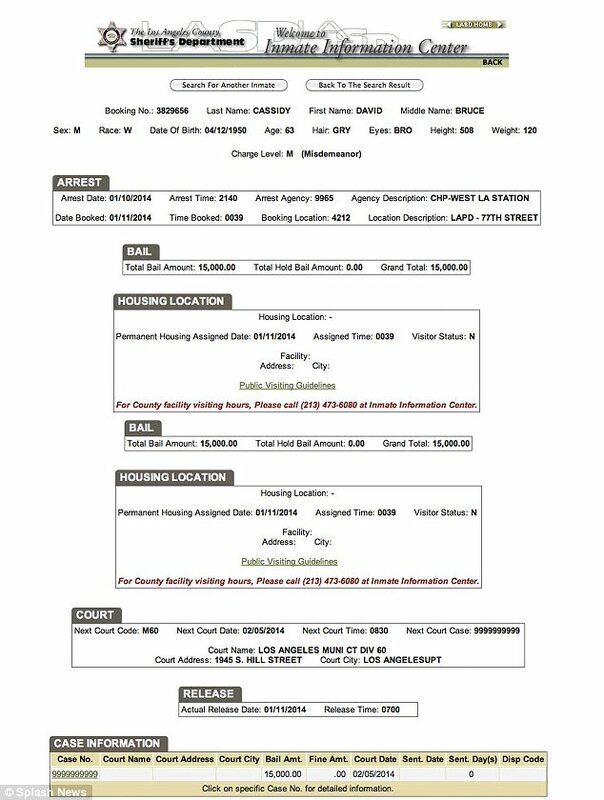 The actor has currently been released on $15,000 bail. Just because you have motoring convictions doesn’t have to mean you can’t get great value on your car insurance. Whether it’s an SP30 (speeding offence), an IN10 (no insurance), a DR10 (drink driving), or a CD10 (driving with out due care and attention), we can help you get back on the road without breaking the bank. Think Insurance are experts when it comes to insuring drivers with motoring convictions or criminal convictions, and unlike many other brokers, we can offer competitive quotes no matter what your driving record. Call Think Insurance today on 0844 573 2850 or fill in our online quote form. This entry was posted in Drink Driver Insurance on January 14, 2014 by admin. Former UFC light heavyweight champion Tito Ortiz has been arrested for investigation of driving under the influence. The 38-year-old fighter was pulled over by authorities after he hit a freeway median in Los Angeles. Highway Patrol reported that Ortiz lost control of his 2012 Porsche Panamera and hit a concrete center median about 3:50 a.m on Monday. It was determined at the scene that Ortiz was under the influence of alcohol and he was placed under arrest. According to reports, Ortiz had two passengers in his car, no one was injured but the car was left damaged. When it comes to insuring drivers with motoring convictions or criminal convictions Think Insurance are experts, and unlike many other brokers, they can offer competitive quotes no matter what your driving record. This entry was posted in Drink Driver Insurance on January 9, 2014 by admin.